There were so many fun posts linked up to last week's party that I had a really hard time just picking a few to share for this week's Frugal Round-up, but I narrowed them down to some that I think you'll really love. 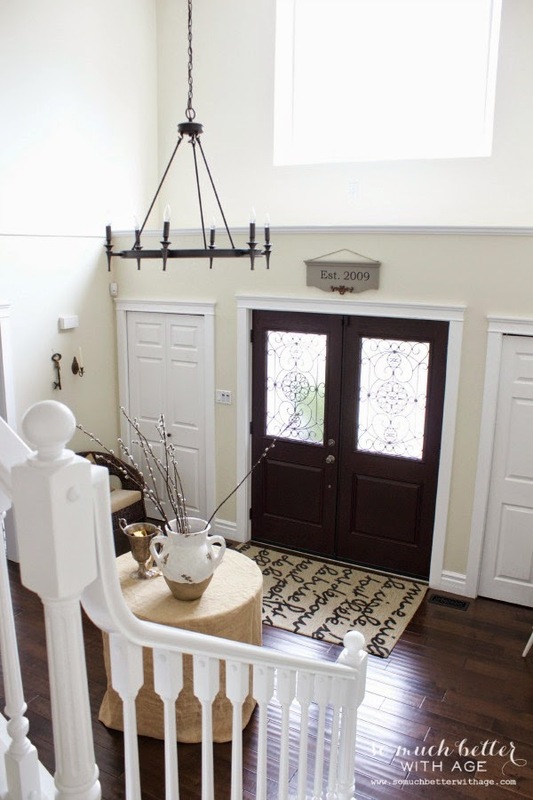 First up, I adore this neutral foyer shared by So Much Better With Age. It's so light and airy. Such a great transformation from the "before"! 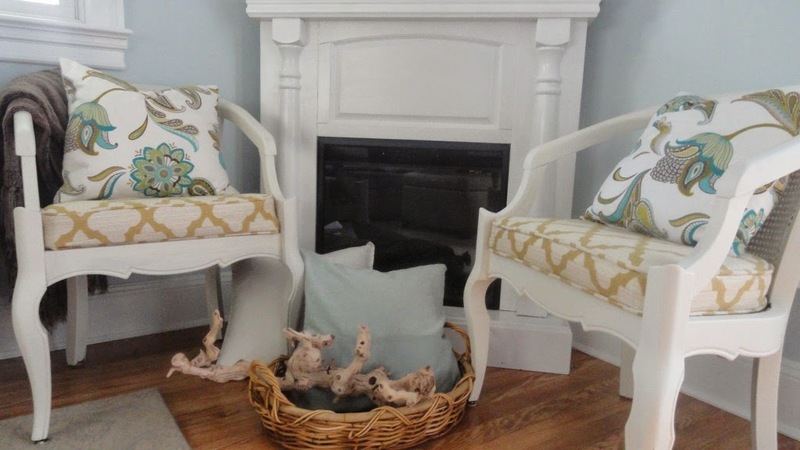 Next up, Design to DIY shared a great cane chair makeover. Aren't they simply adorable? 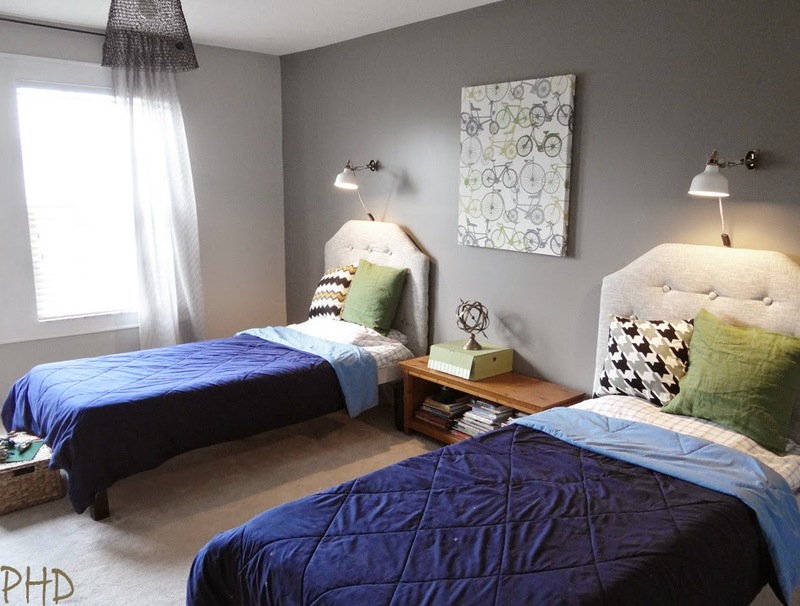 Finally, you'll want to make sure and check out the before and after of this boys' room shared by Provident Home Design. Such a fun room! Such a big compliment to be featured on your blog. Thanks, Wendy!! Have a great weekend! Thanks so much for featuring my neutral foyer! It was definitely a labor of love. Hope you have a wonderful weekend. Thanks so much for hosting. Happy weekend!